Chalet and resort work is hard, but the rewards are even greater! It's not hard to have a great time out in the Alps, but choosing the right company can make a huge difference to your season. Alpine Action is proud of their reputation for looking after our guests as well as our staff. WE GIVE YOU EXCELLENT BENEFITS SUCH AS THREE VALLEY PASS AND 1.5 DAYS OFF A WEEK - WITH PLENTY OF FREE SKIING! 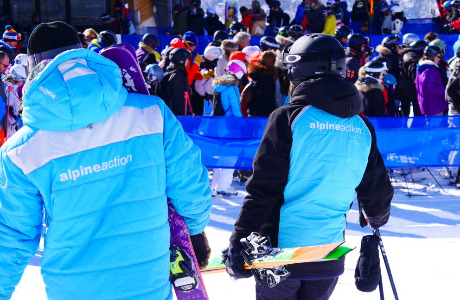 Alpine Action is a family run business which has been providing quality catered chalet holidays in Meribel & La Tania for 25 years and with a resort management team have been with Alpine Action for 16 years. The company was originally started in 1993 because of a passion for skiing and is still run day to day by those same people. 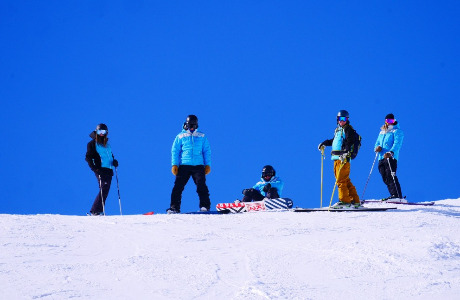 Enthusiastic staff join us because they will be able to ski five days a week for five months on some of the best slopes in the world. You don't have to be an excellent skier or boarder, but you have to love the sport enough to contemplate a season working and skiing in the Alps. The work is hard with early starts and late nights, toilets to clean and potatoes to peel, shopping and cooking, talking to guests and answering all their questions and never losing your sense of humour or your smile, even when you're tired. If you're looking to just ski and party for the season and do the minimum needed to get by, then please go and look at a much larger companies as we will not be for you. 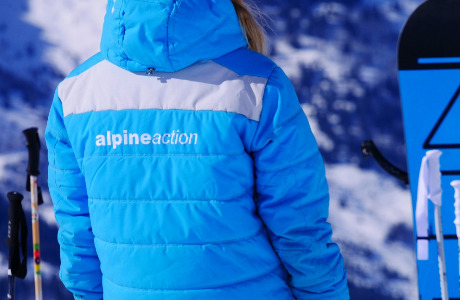 On the other hand, if you want to improve your skills on the slopes, get job satisfaction, meet some fantastic people and getting much time on the mountain, then working for Alpine Action is for you. 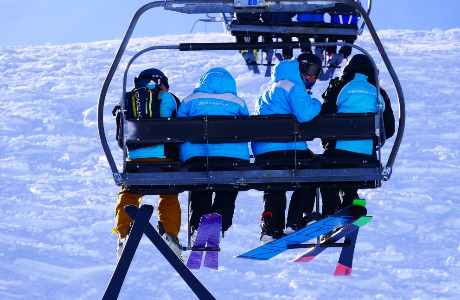 We will provide a great team to work with, excellent staff accommodation and plenty of free time on the mountain. COME AND JOIN THE BEST TEAM IN THE THREE VALLEYS! !